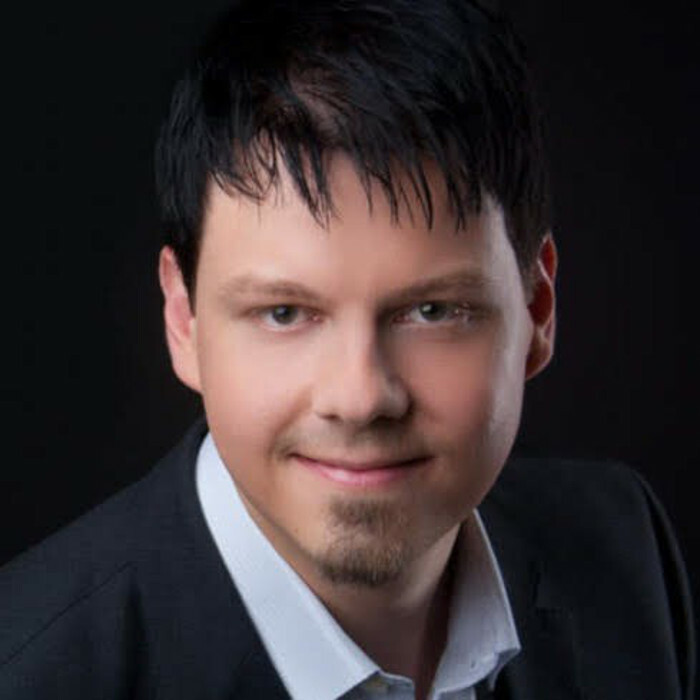 Markus Winand is an independent author, trainer and consultant on all things SQL. His book SQL Performance Explained has just been translated into a fifth language. It can be purchased as a print edition, and it’s also available to read for free on his Use The Index, Luke! website. Markus is currently working on his second book centered on the idea that things have changed a lot since SQL-92. It is likewise available free of charge online at modern-sql.com. “Great News–The Relational Model is Dead” was a prominent comment on the release of the new SQL standard in 1999. The message behind the provoking statement was that SQL has evolved beyond the relational model. This talk is a rapid journey through the amazing evolution of SQL in the 21st century. Did you know the purely relational dogma of SQL was already abandoned in 1999? The last SQL standard that was limited to the relational idea was SQL-92. From SQL: 1999 onwards, the SQL language was extended with non-relational operations and non-relational data structures. As much as this move was discussed at that time, it took decades until database vendors caught up with this idiomatic change. Many SQL users haven’t heard of it until today. The year 2018 finally marks the turning point. With the release of MySQL 8.0 all major SQL dialects finally support the most important non-relational concepts of SQL. This talk provides the big picture on the evolution of the SQL standard and introduces some selected modern SQL features by example. You will see that SQL has changed as much as our requirements have changed over the past decades.